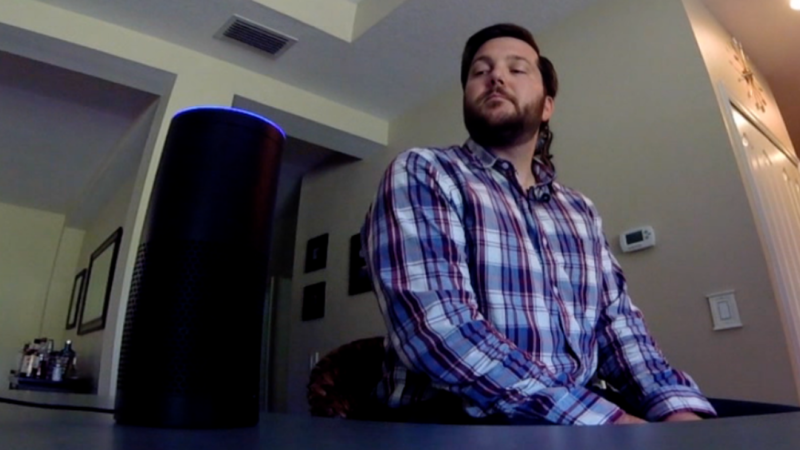 The convenience of smart speakers – like Amazon’s Echo, Google’s Home and Apple’s HomePod – could come at a price to your privacy and these popular tech tools may be recording you even when you’re not using them, the I-Team uncovered. “Google only stores voice-based queries received immediately after recognizing of hot words ‘OK Google’ or ‘Hey Google.’ Hot word detection runs locally on the Google Home device across a short snippet of microphone data. If the hot word is not detected on that short snippet, the snippet is immediately discarded. If the hot word is recognized the data including the query contents are sent to Google servers for analyzing and storage in personal activity history.”A company spokesperson for Apple said its smart speakers are only triggered to record with the phrase “Hey Siri” and data is protected on its cloud servers through end-to-end encryption and not associated with your Apple ID – but a random identifier.